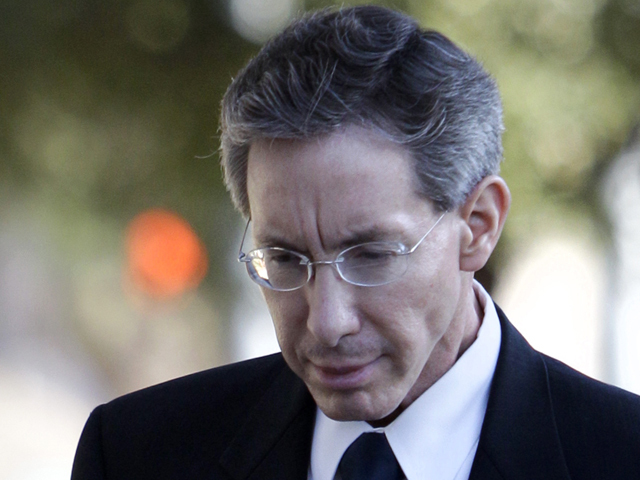 (CBS/AP) HOUSTON - Polygamist sect leader Warren Jeffs was hospitalized on Monday after telling corrections officers he's fasted in the weeks since receiving a life sentence for sexually assaulting underage girls he took as spiritual brides, officials said. He's reportedly in critical condition. Jeffs, who has had a history of refusing to eat while incarcerated, was stable. This is what Texas Department of Criminal Justice spokeswoman Michelle Lyons told the Associated Press. It was uncertain how long he would be hospitalized. However, a source told ABC News says the sect leader is in a medically induced coma and may not survive. The 55-year-old head of the Fundamentalist Church of Jesus Christ of Latter Day Saints was sentenced to life and will not be eligible for parole until he is at least 100 years old. In Texas, Jeffs has been in protective custody, which is among the most restrictive forms of imprisonment in the state. He was to be alone in his cell daily. He also could not be involved in any work programs and could only leave his cell to shower and exercise by himself.